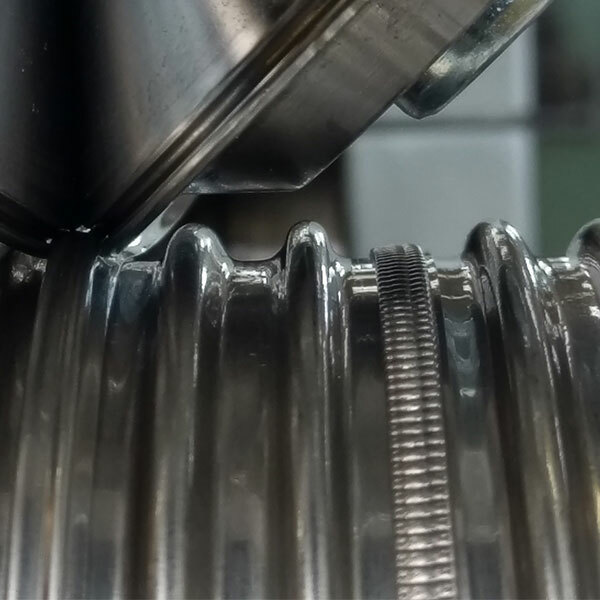 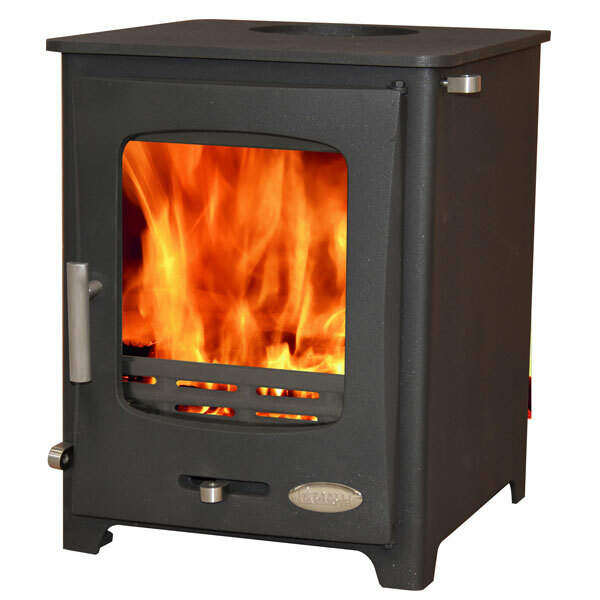 With modern technologies creating economic and smokeless solid fuels, many people nowadays require a stove capable of burning more than just wood alone. 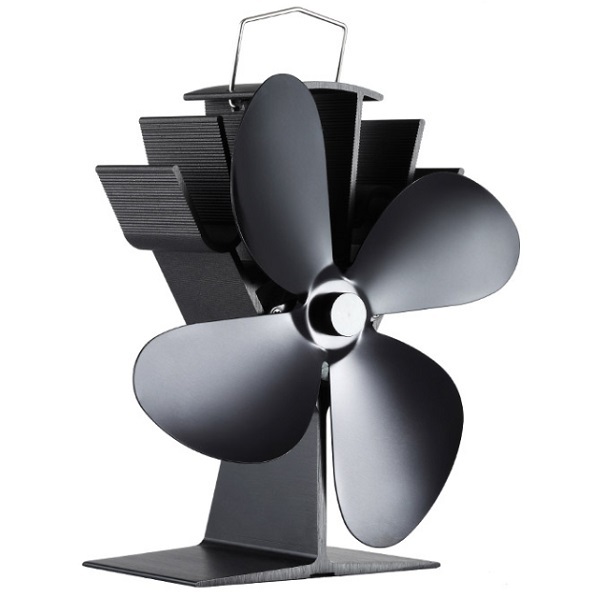 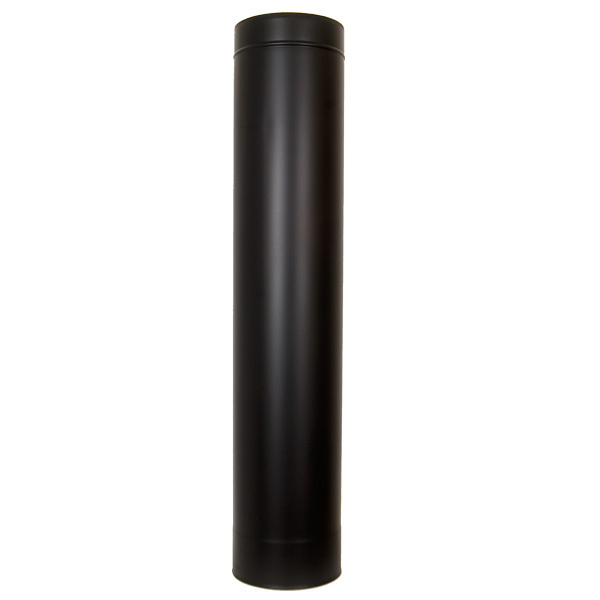 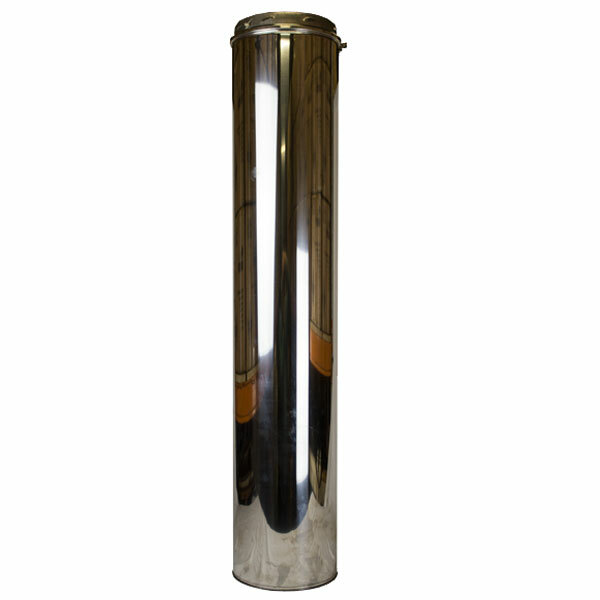 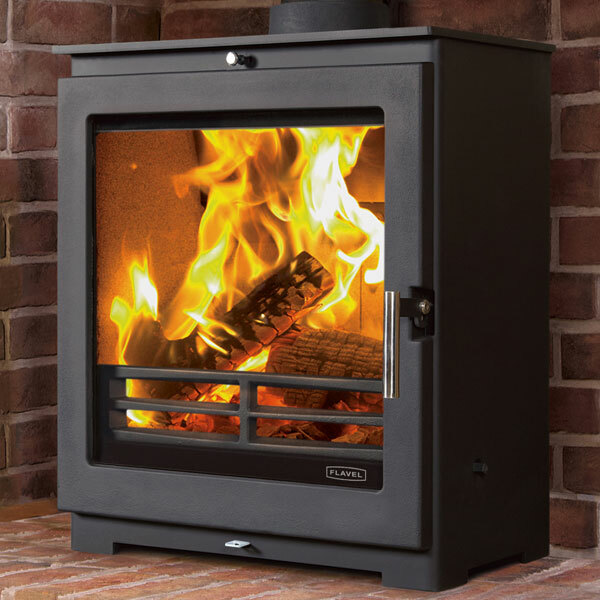 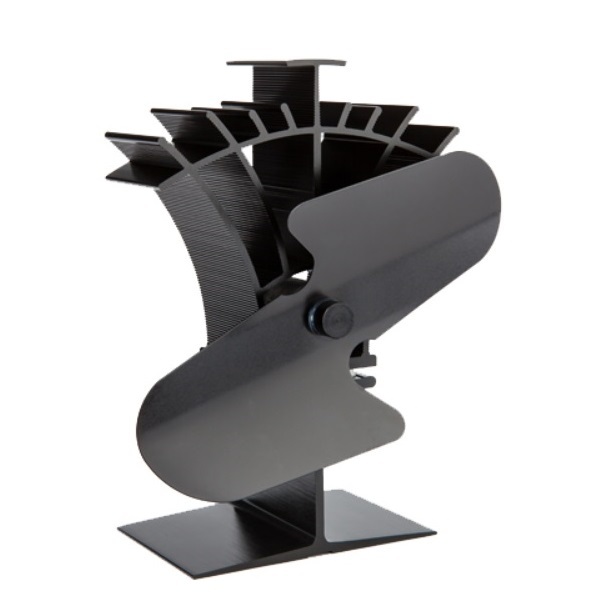 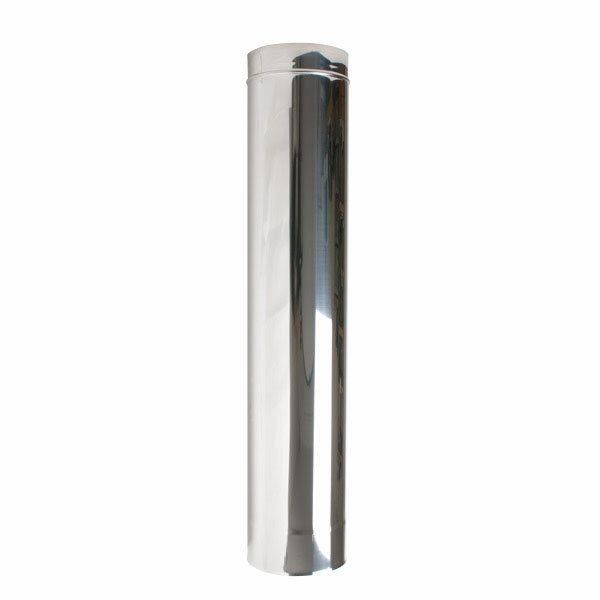 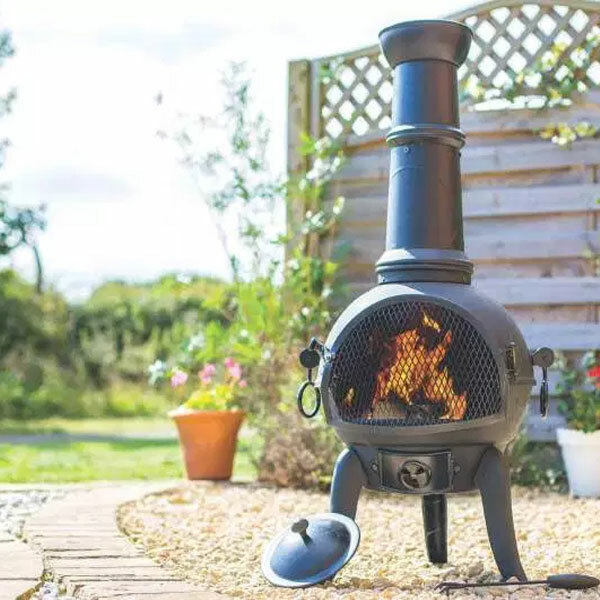 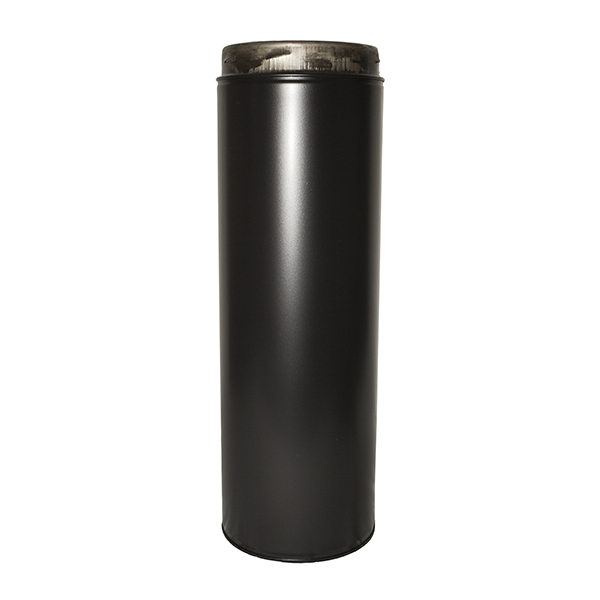 Multifuel Stoves are the most popular models on the market today and through slight alterations to the grates and air intakes, these burners are compatible with all solid fuels including wood, coal, pellets and eco-logs. 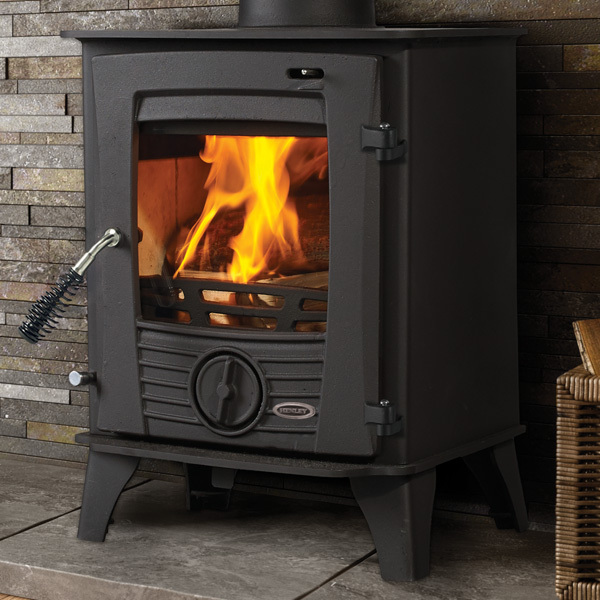 With the evolution of Smokeless Fuel technology, a compatible Multifuel Stove can burn overnight and operate in a Smoke Control Area. 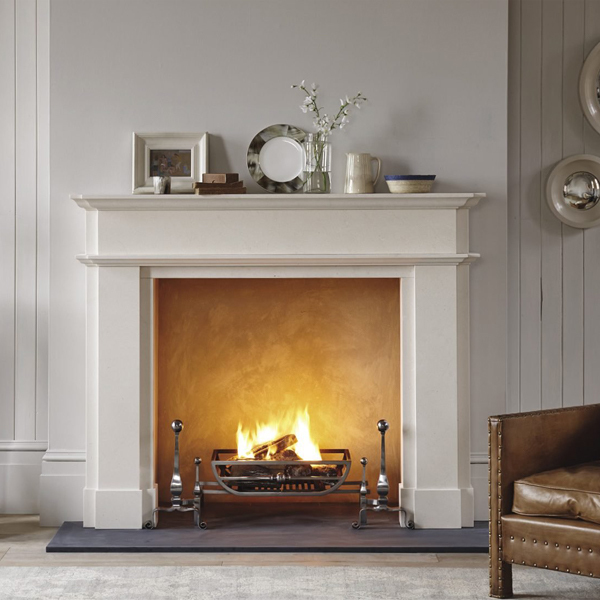 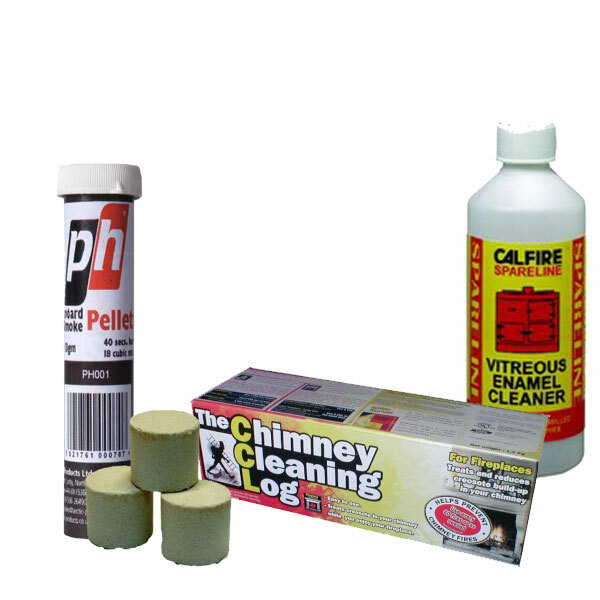 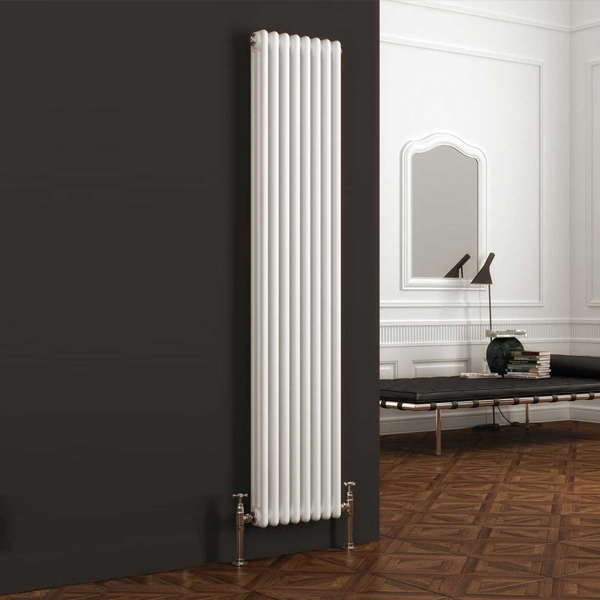 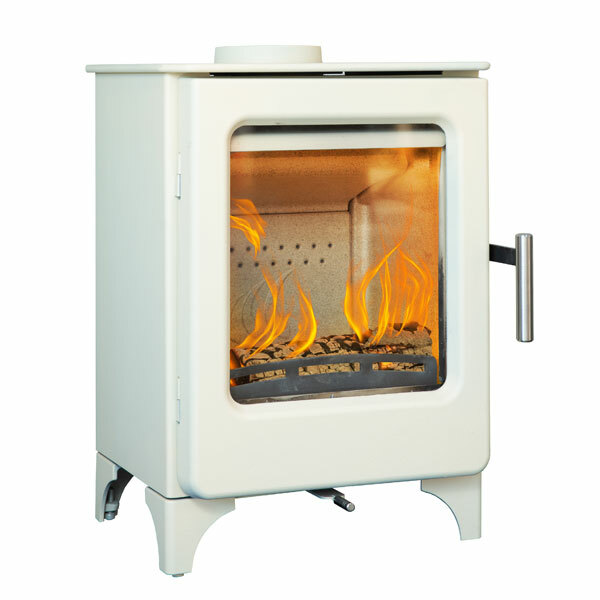 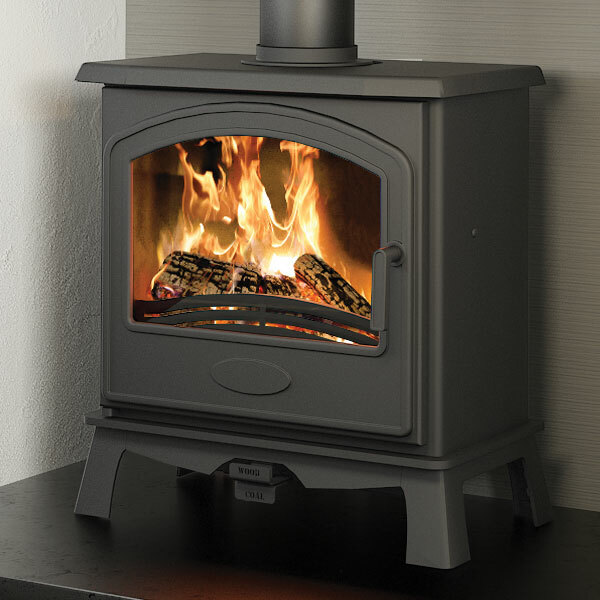 As with all types of stove, there are some materials which you should avoid burning such as wet or unseasoned wood, plastics and anything with a high acidity content. 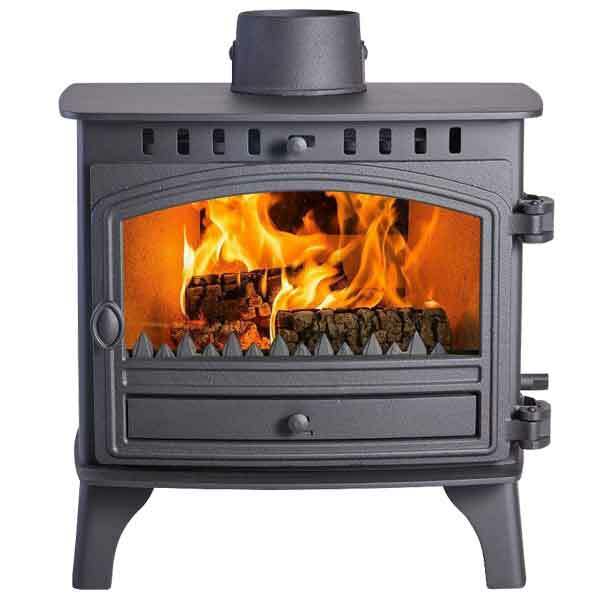 For further information on fuel types please visit the Fuel section of the Glowing Embers Technical Information pages or call our expert team on 01376 555 182. 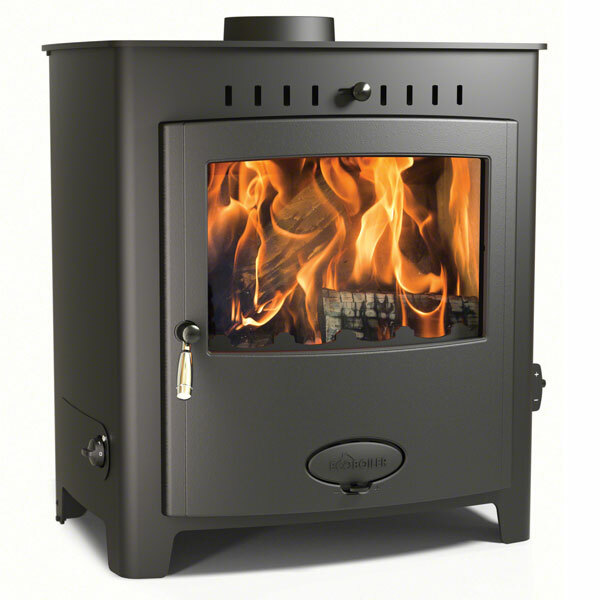 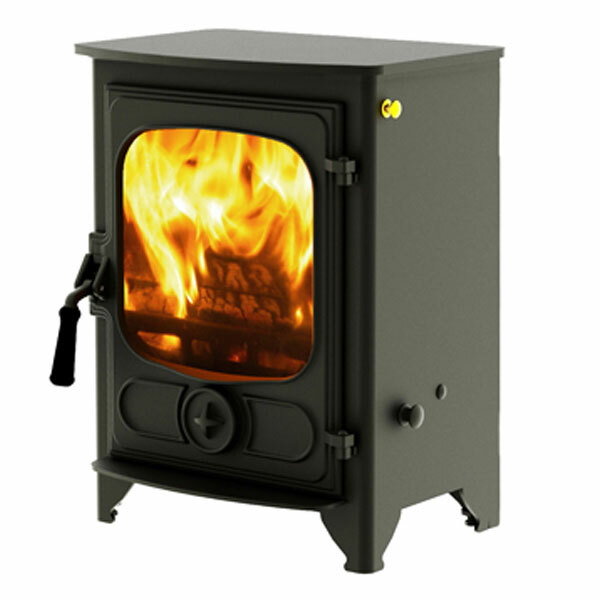 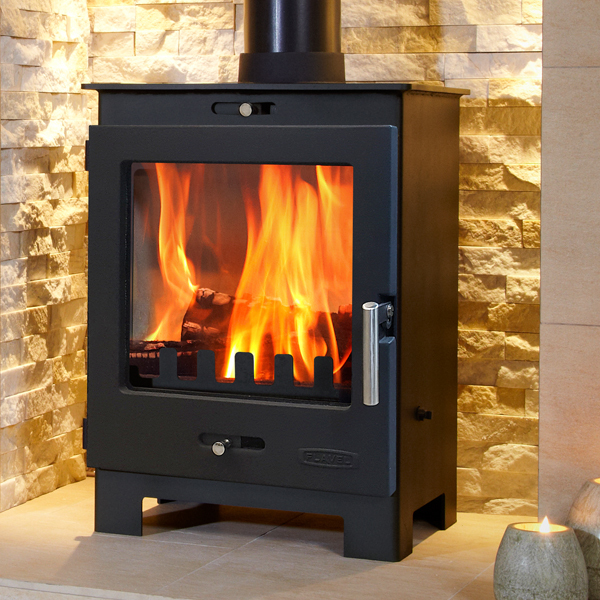 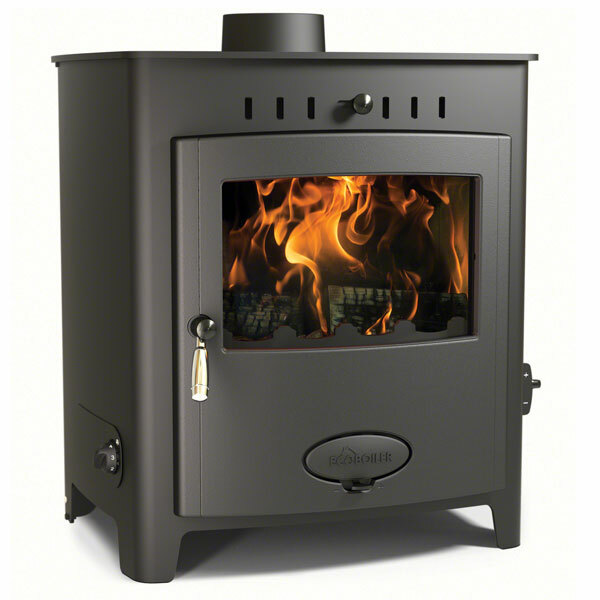 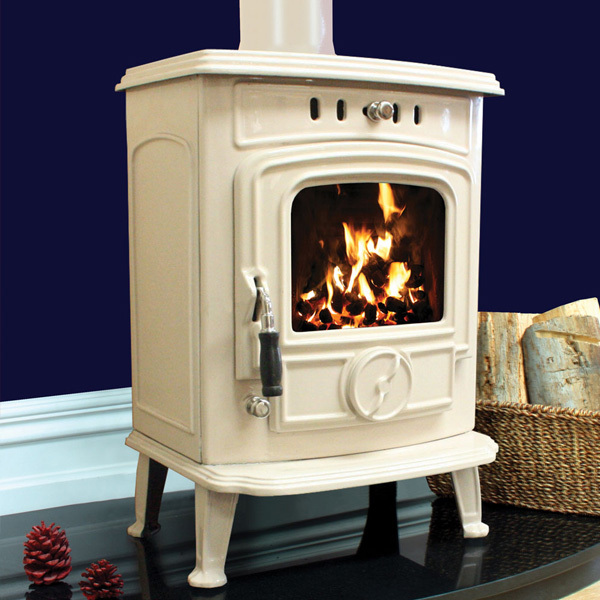 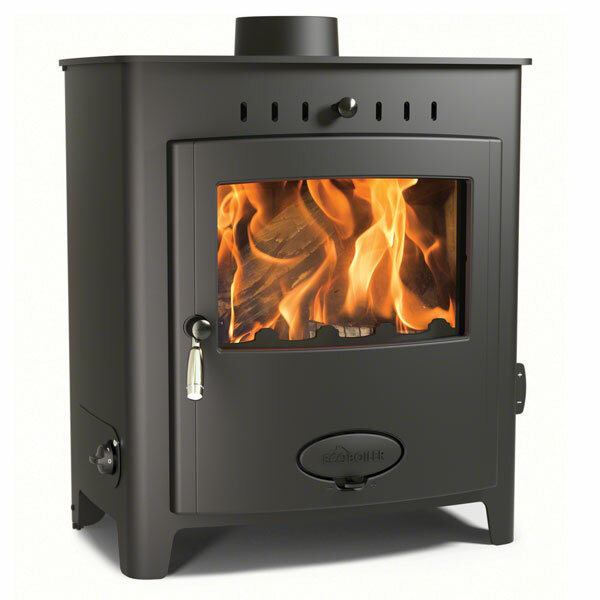 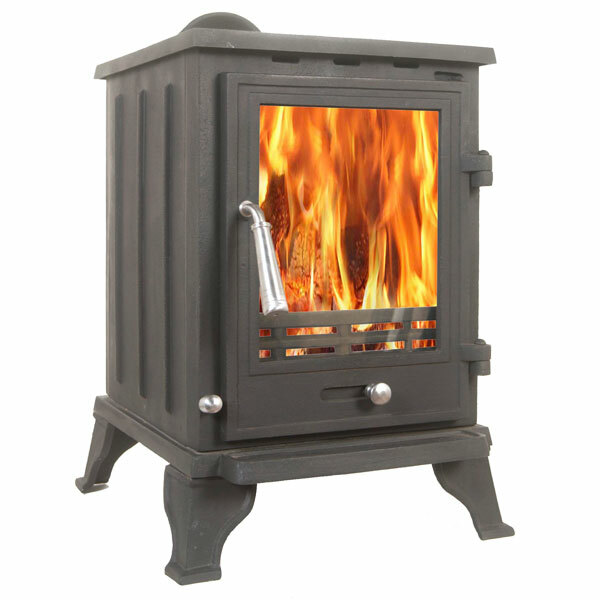 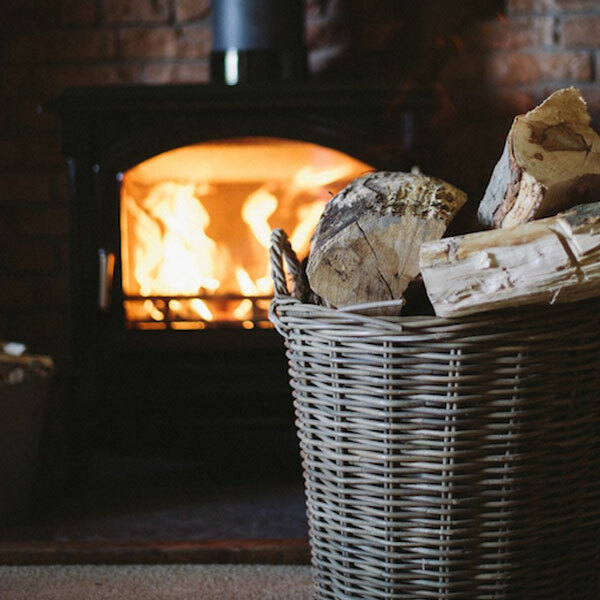 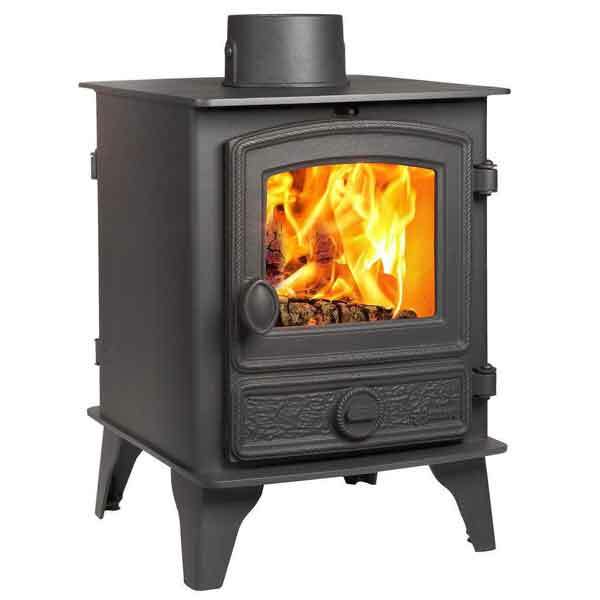 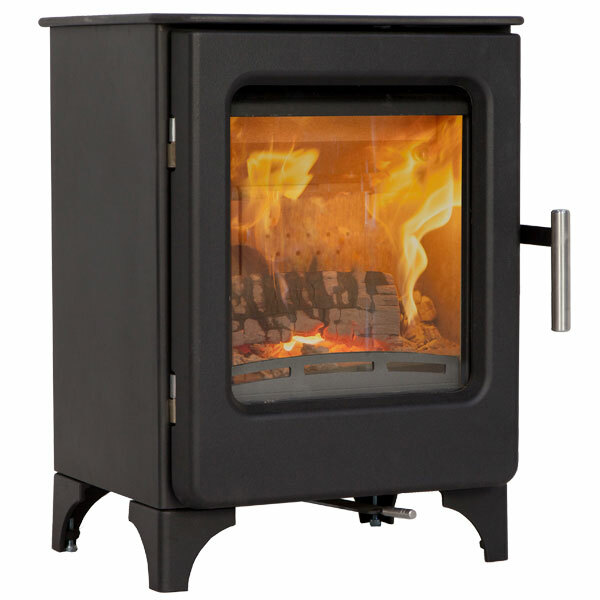 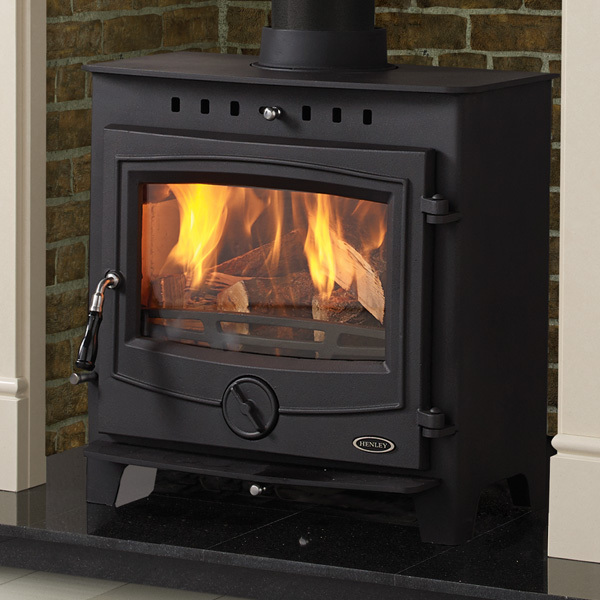 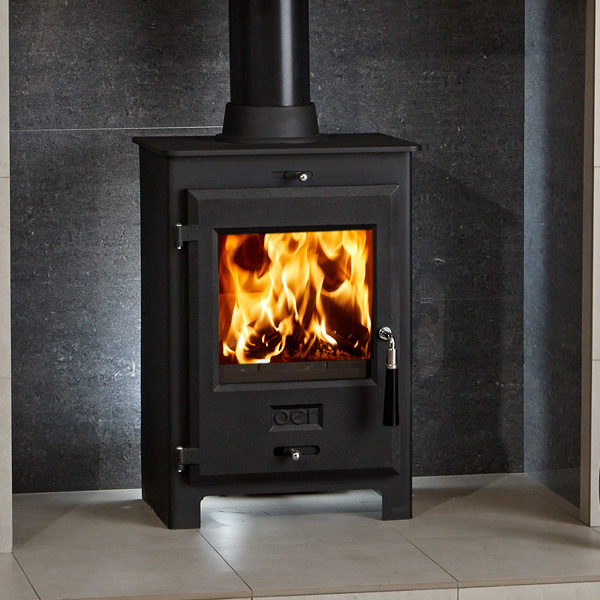 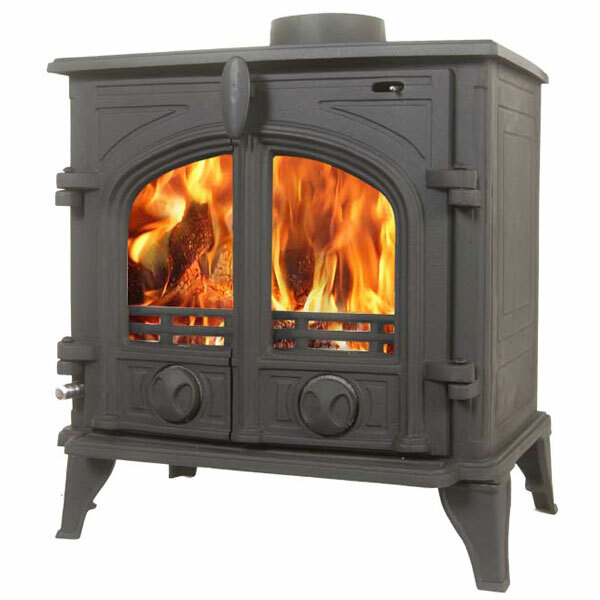 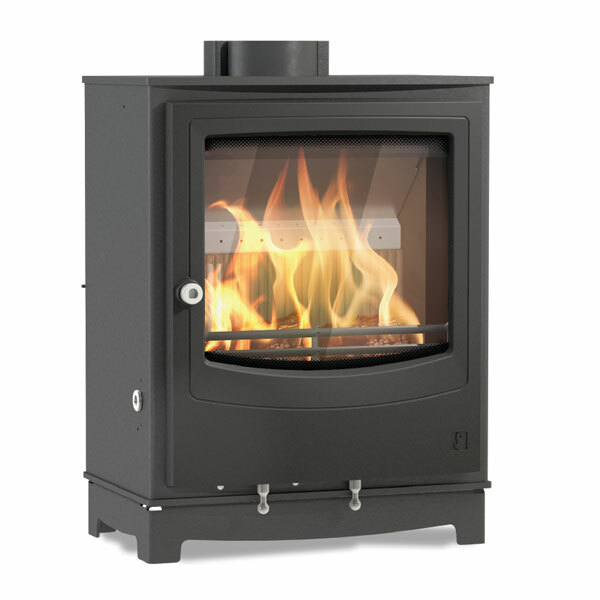 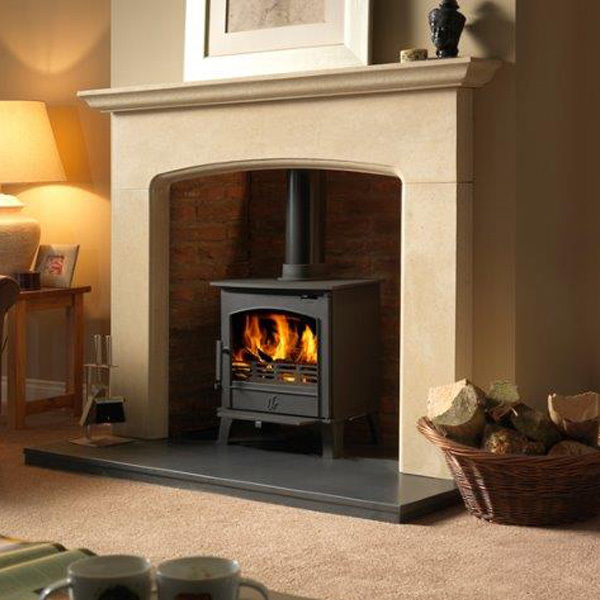 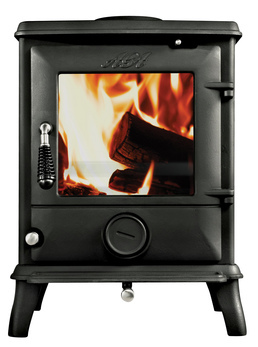 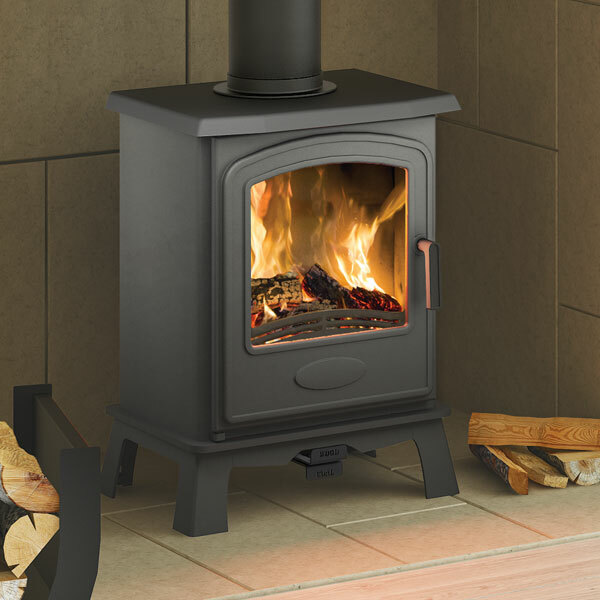 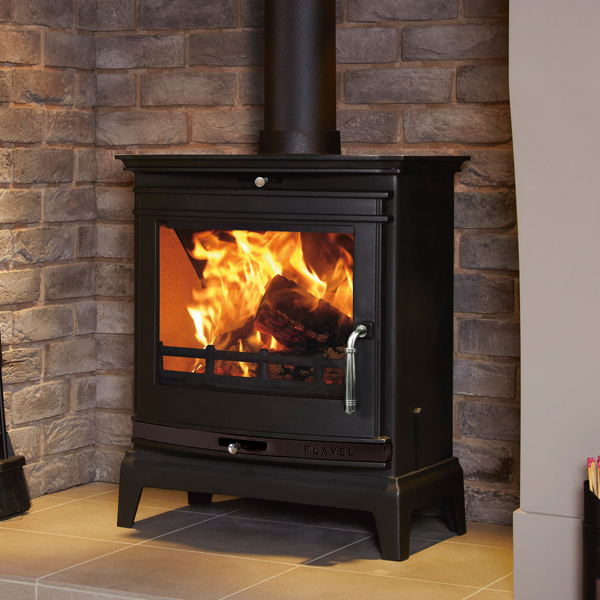 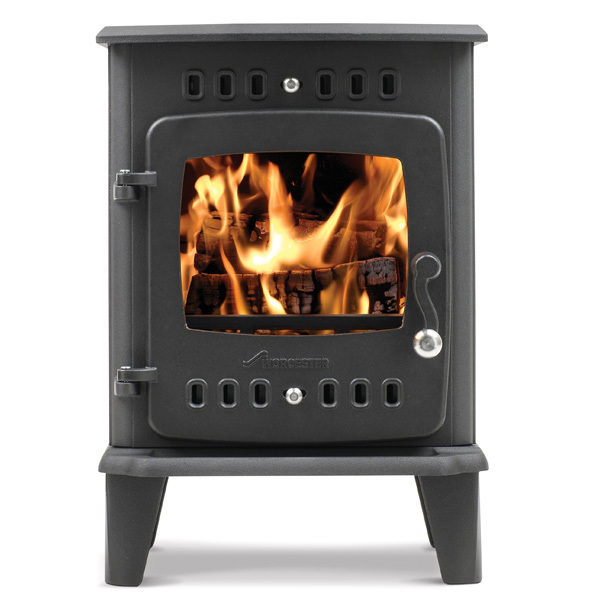 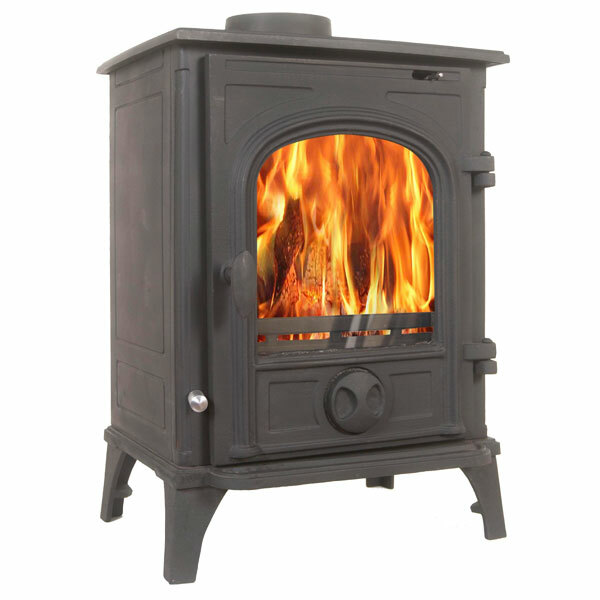 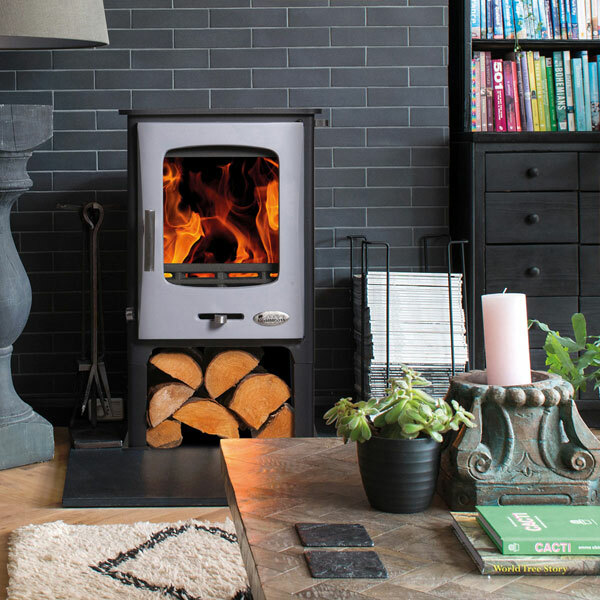 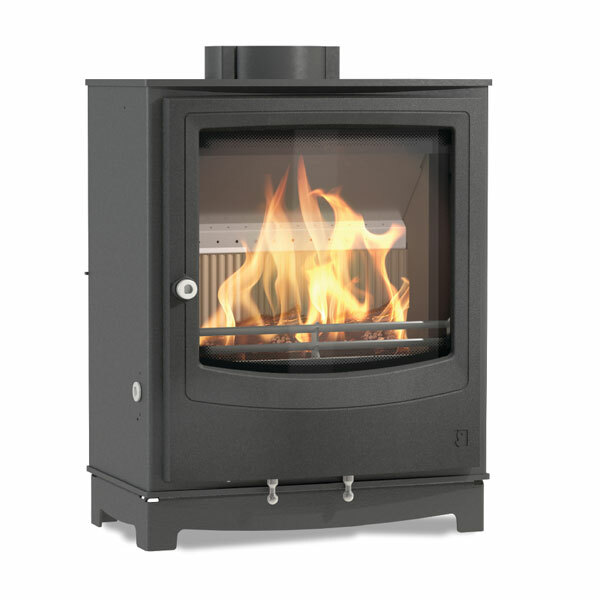 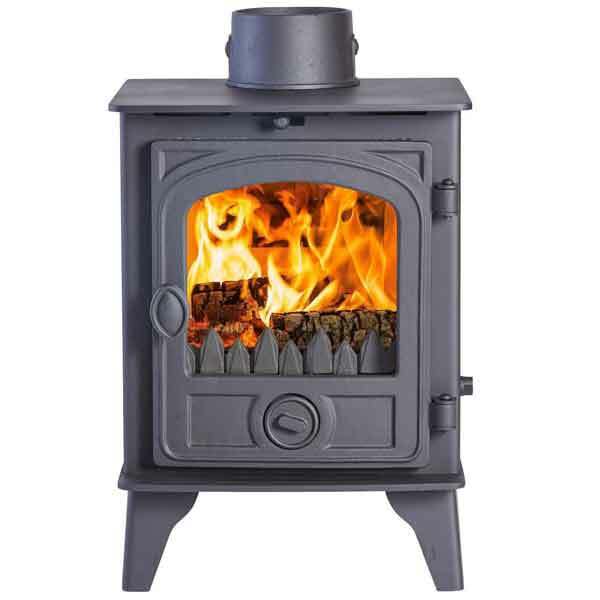 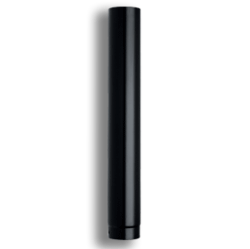 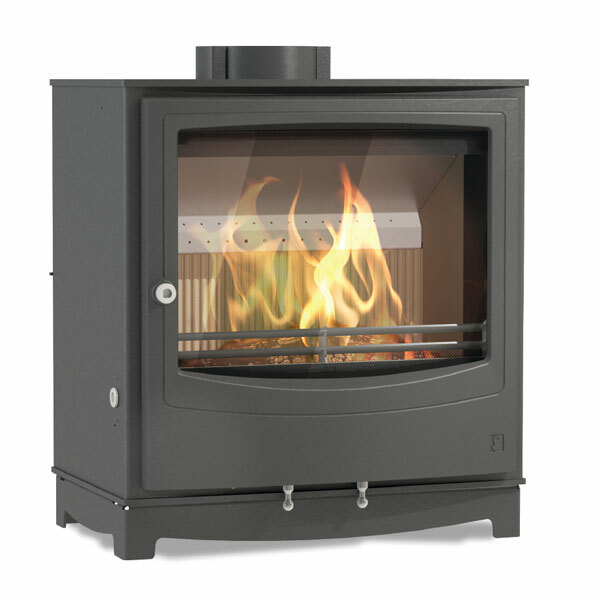 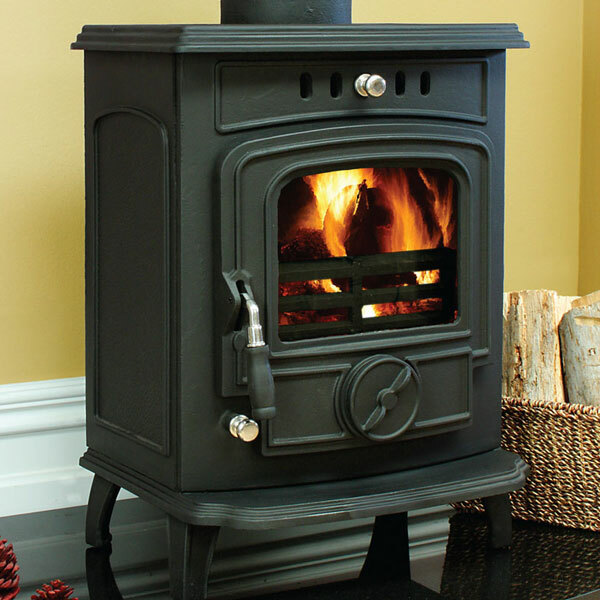 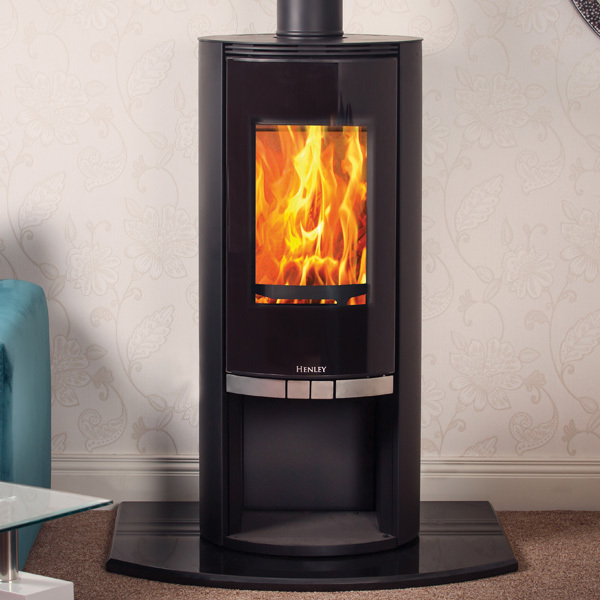 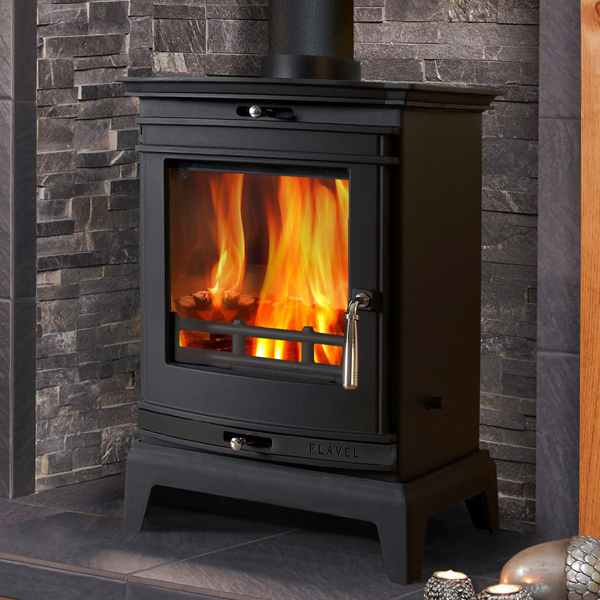 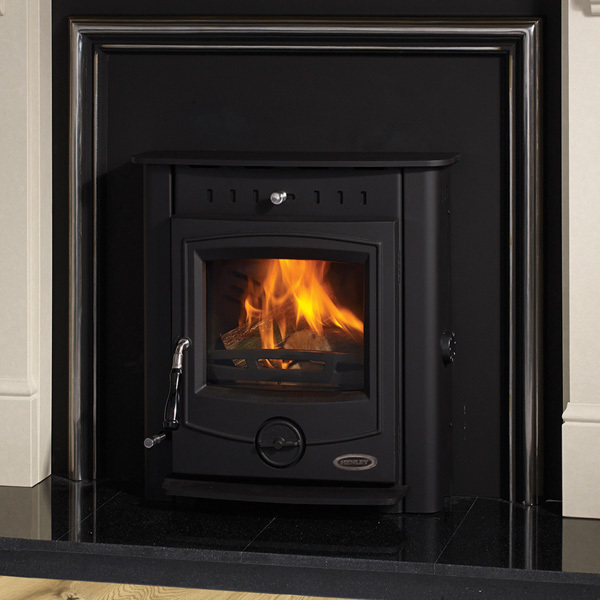 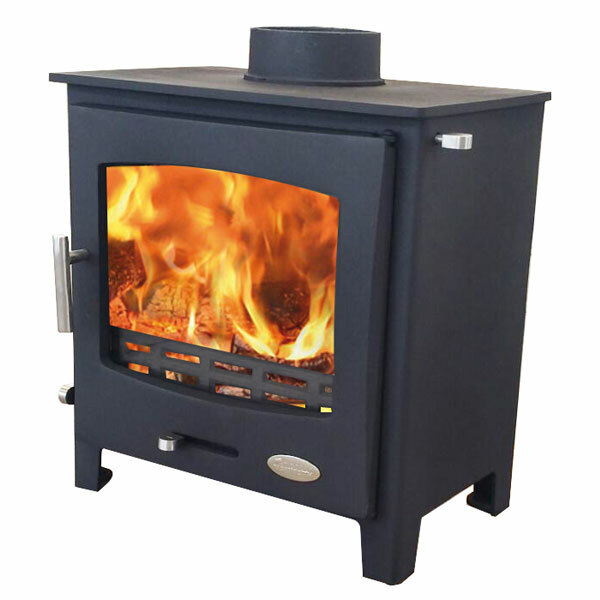 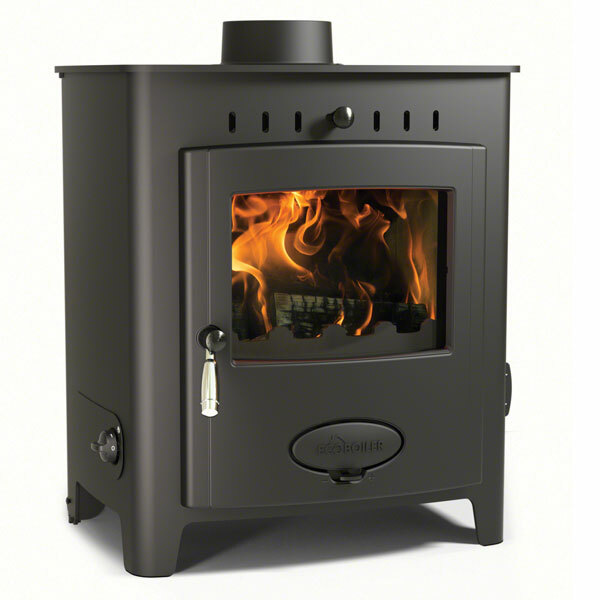 To see what's popular, check out our most rated, best Multi-fuel Wood Burning Stoves.